The old made new. 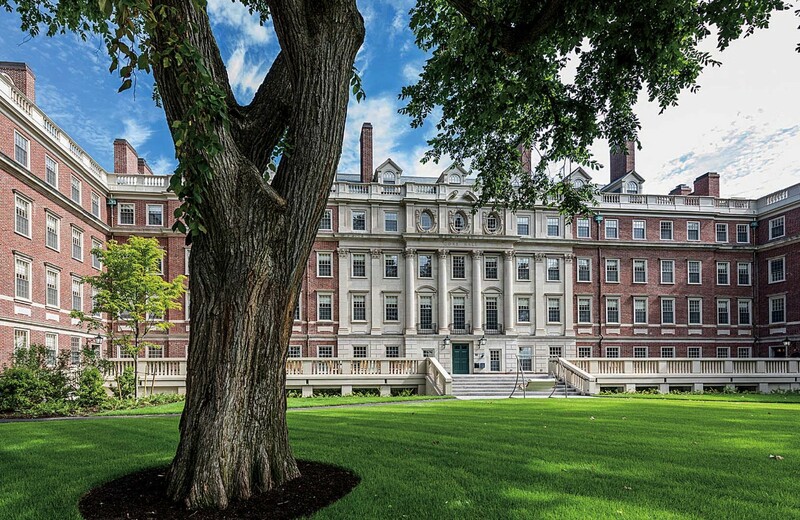 Winthrop House, renovated and expanded, welcomed undergraduates back this fall. 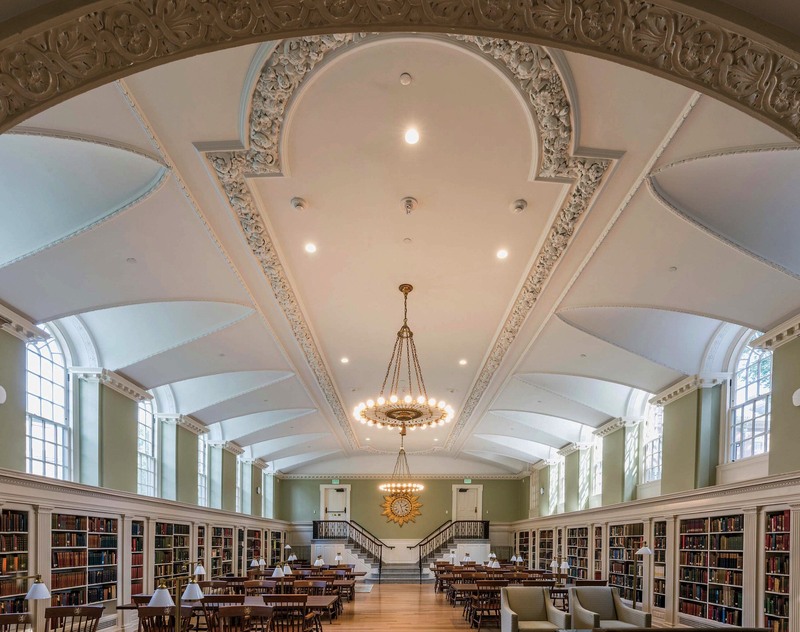 Those who still read books have a gorgeously refreshed library in which to do so. 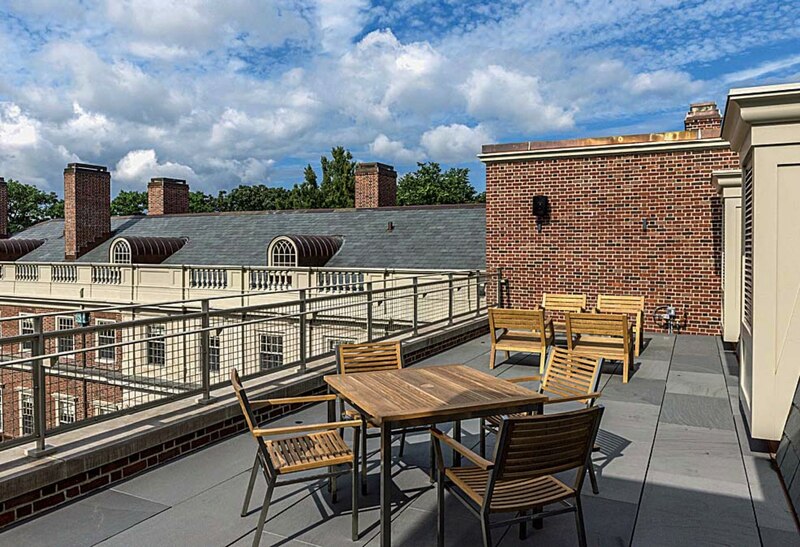 House amenities include this new rooftop terrace, and an extended terrace in the refurbished Gore Hall courtyard. The contractors have moved on to Lowell House, where the renewal will take two years (students are in swing spaces now; see Brevia, on the diaspora). Consult harvardmag.com/new-winthrop-17 for a full Winthrop tour.